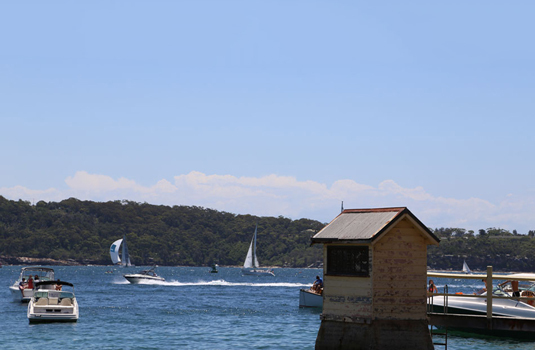 One of Sydney Harbour’s finest sandy beaches located adjacent to Sydney Harbour National Park. 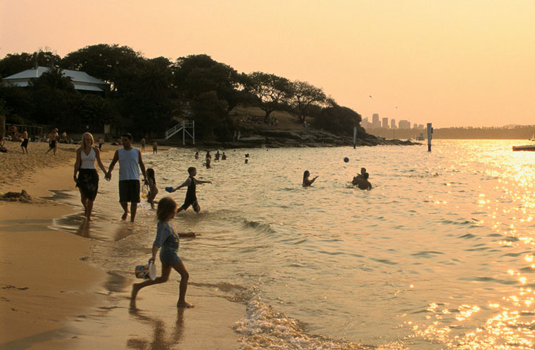 The Watsons Bay area provided abundant fish, shellfish and food for the local Aboriginal community in a sheltered environment. Rock engravings in the area depict a range of marine creatures including whales and fish. There is also a rock shelter at the northern end of the Camp Cove Beach that shows evidence of habitation by the local Aboriginal people. Spearfishing and the lighting of fires is prohibited. 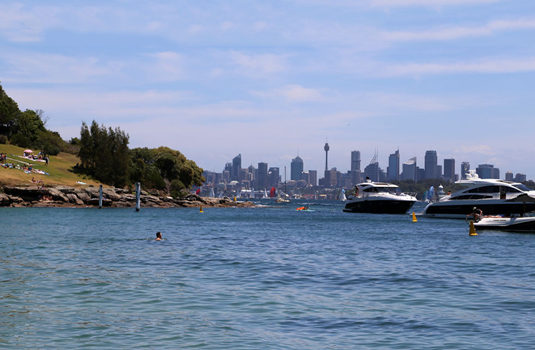 For the protection of swimmers a boat exclusion zone is in force and signposted.